This is an eco-friendly mold remediation option that uses dry ice. This is safer for your home and family. This “chemical free” process is effective to remove mold and leaves no noxious chemical footprint behind in your property. We own an arsenal of dehumidifiers that are able to remove 40 to 50 gallons of water from the air per day, per unit. This is especially useful to prevent mold growth in homes with wet basements and water damage. We also use HEPA air scrubbers and vacuums that remove 99.7% of all air born particulates from the air. We duct our air scrubbers to the outside and can change the indoor air many times over in the course of single day. Removing air that contains mold spores, and drawing in fresh air from the outside, is a key part of our strategy to restore your indoor air quality without the use of chemicals. Sometimes, especially for mold problems in smaller areas, we can use specialized wire brush techniques to remove mold from your home. Sometimes in small areas, a sander will be used. The sander will remove the mold root and vacuumed directly into a HEPA vacuum. 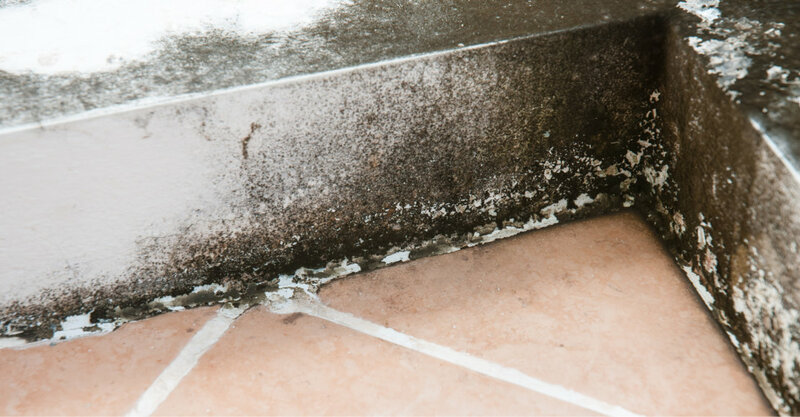 If there is mold growth in one area of the building being remediated directly, if needed, we can clean the remainder of the building, as mold spores can travel through the air. We can HEPA vacuum surfaces to further remove mold spores and frequently wipe down hard surfaced by hand with a chemical free treatment to remove mold spores from the home or building.